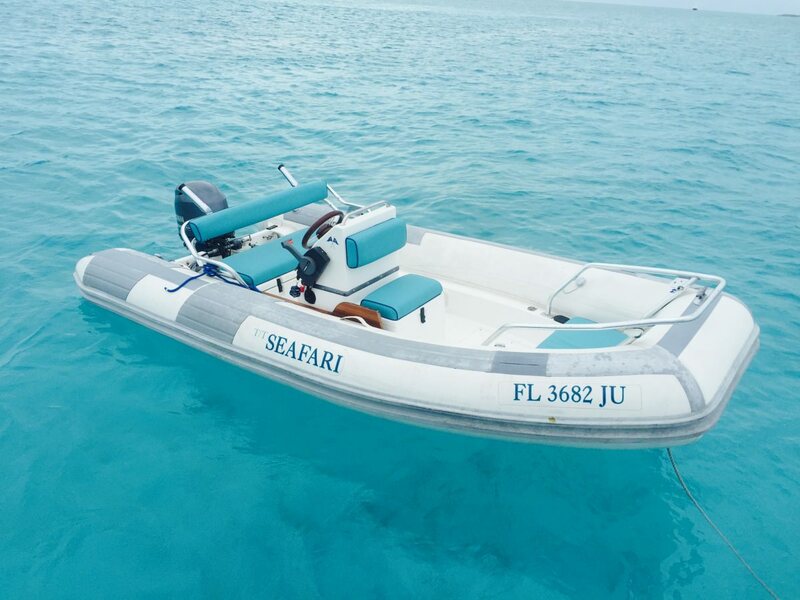 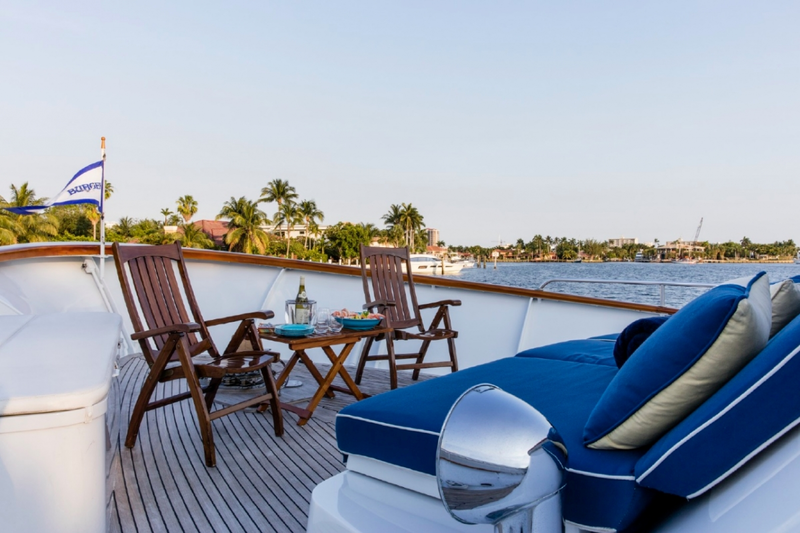 SEAFARI yacht is ideal for an unforgettable yacht vacation, it's a truly wonderful 93 feet boat that you will love. 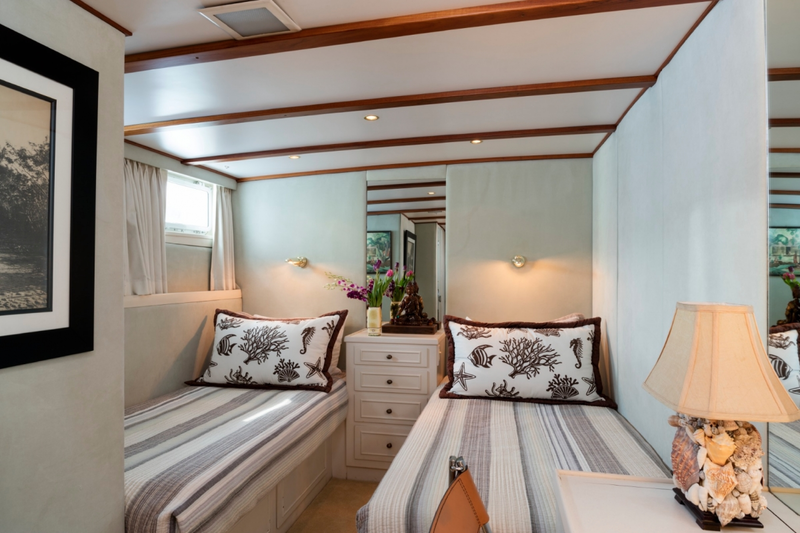 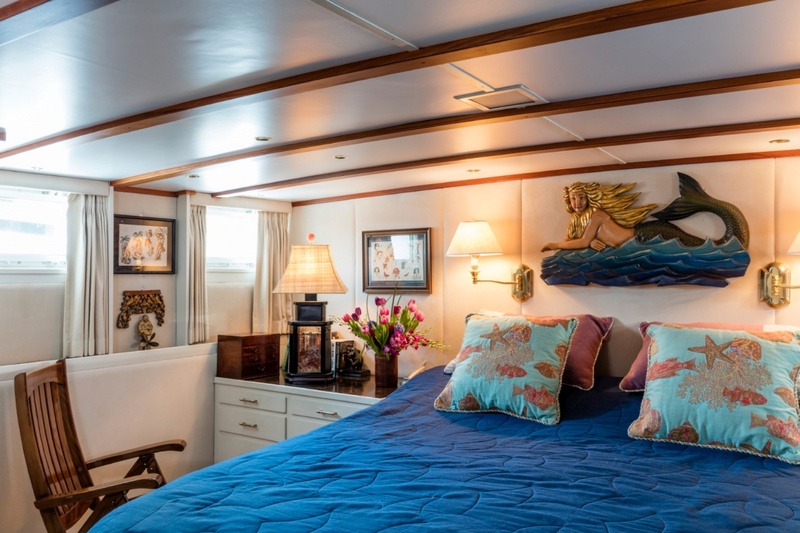 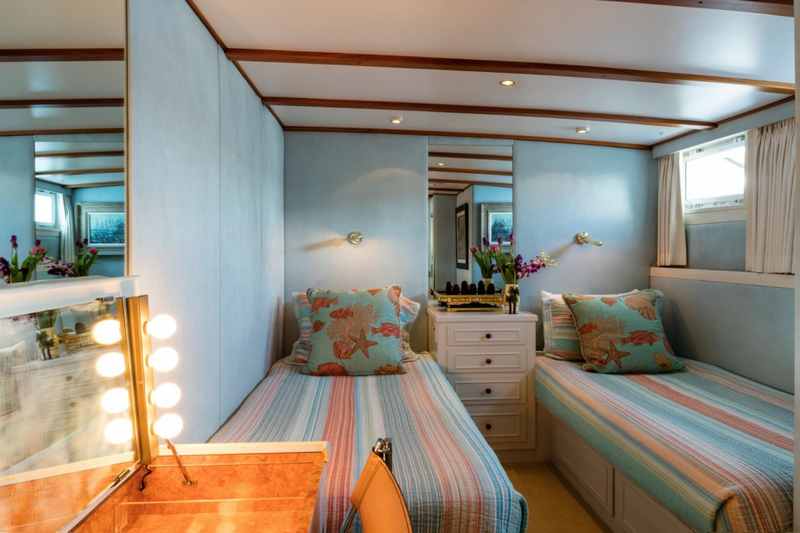 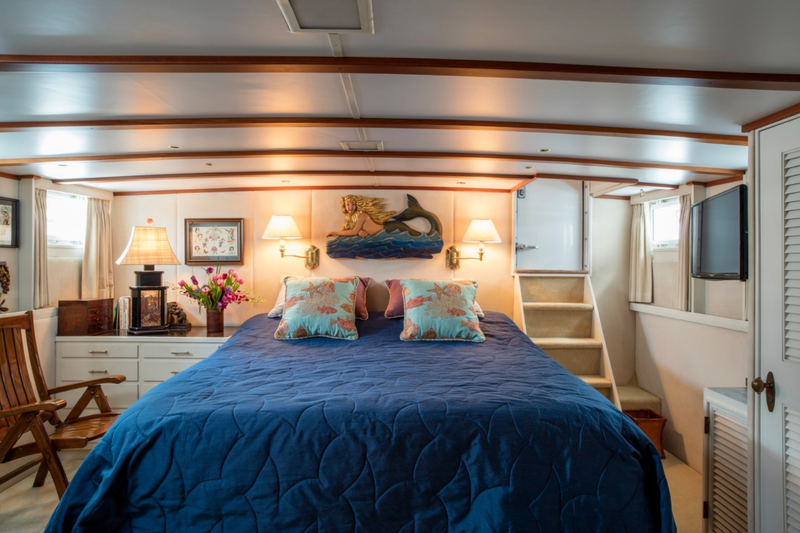 The yacht includes 3 cozy cabins designed to sleep 6 people. 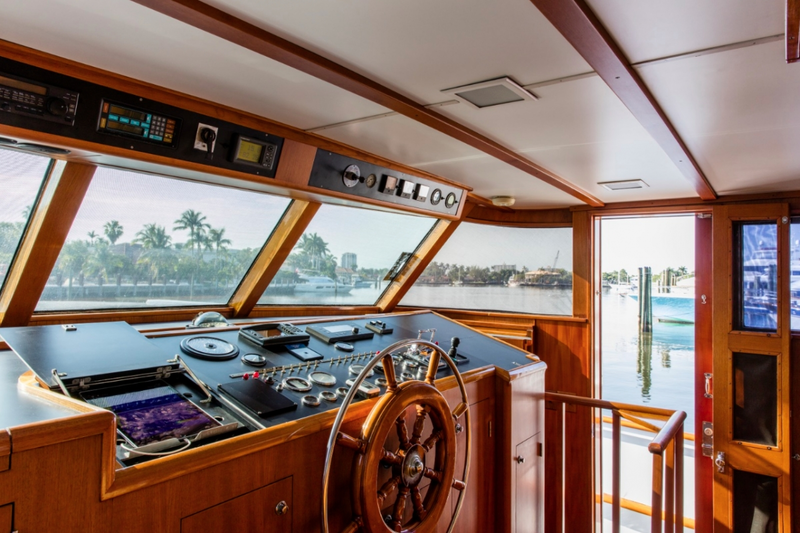 The yacht was built by Burger in 1975. 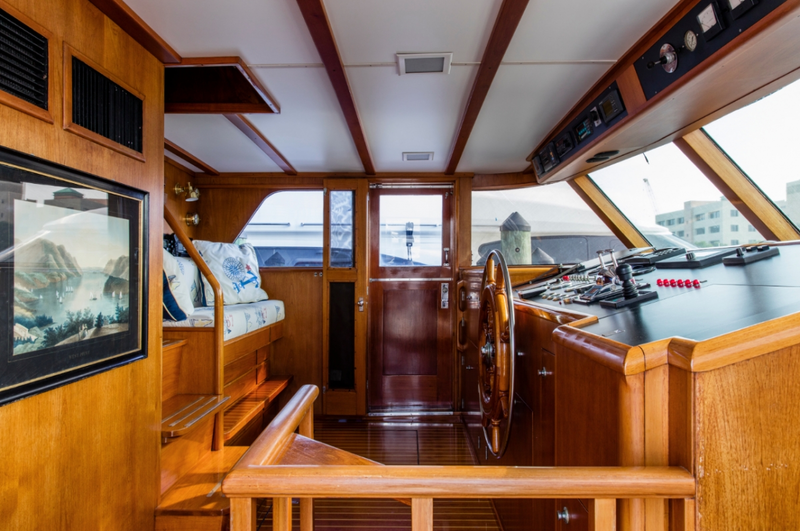 Powered by Engines: 2 x Caterpillar D-343T, 450 hp each (2) Kilopak 45 KW generators engine, the yacht has a top speed of 14 knots knots and a cruise speed of 12 knots knots. 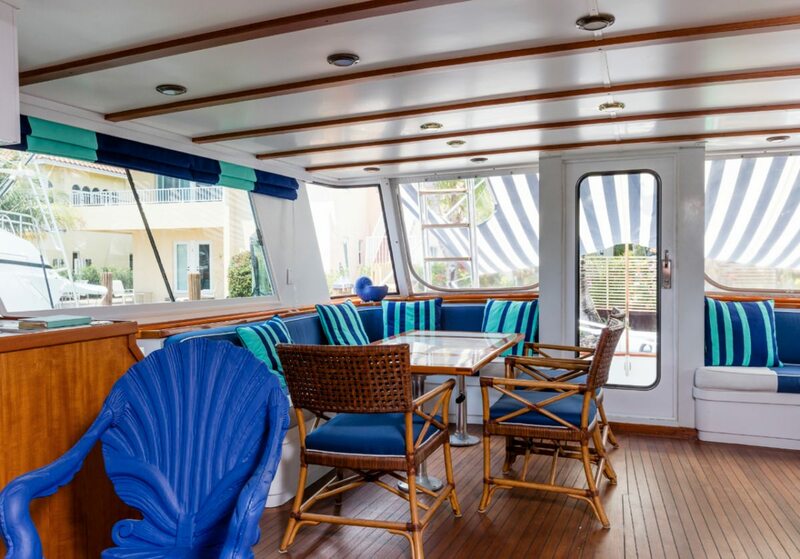 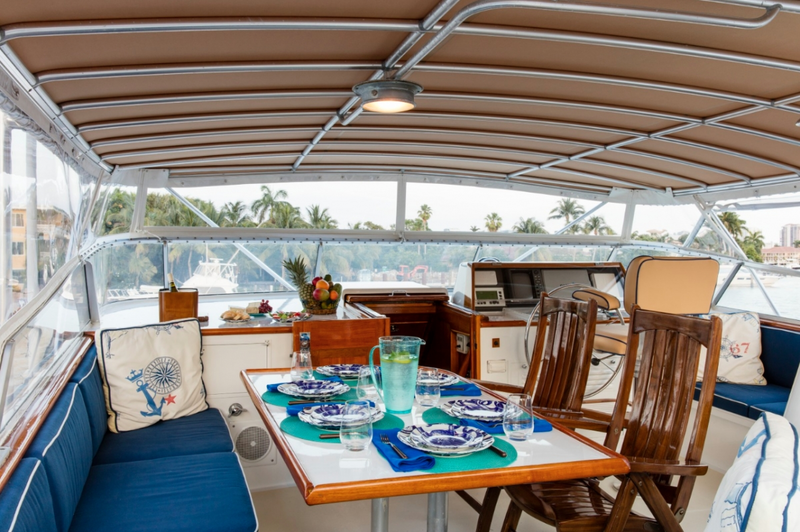 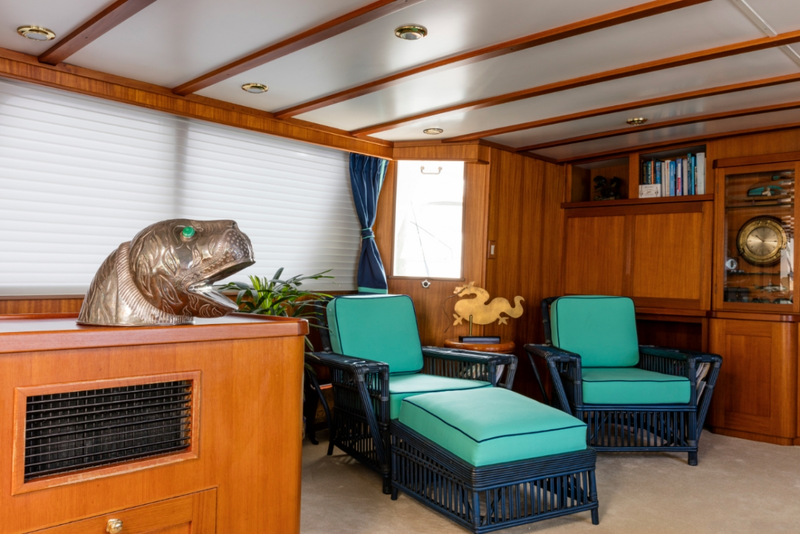 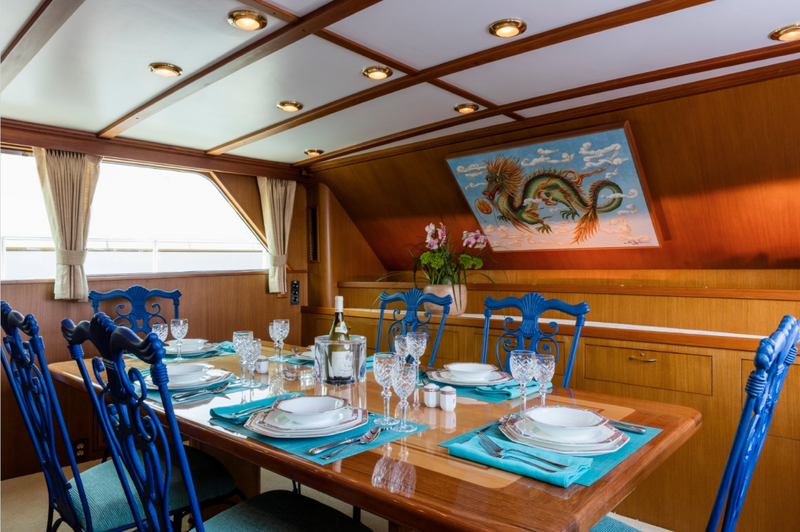 You will fall in love with this yacht as it offers a lot of great features and entertainment, such as: Pets Aboard, Sailing Dinghy, . 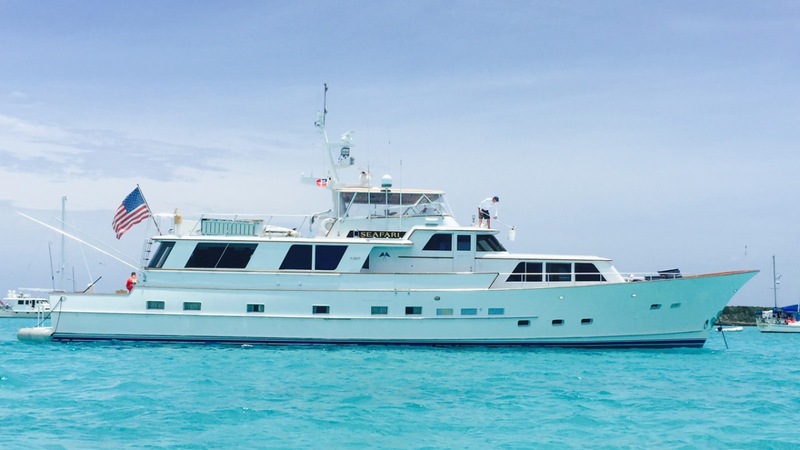 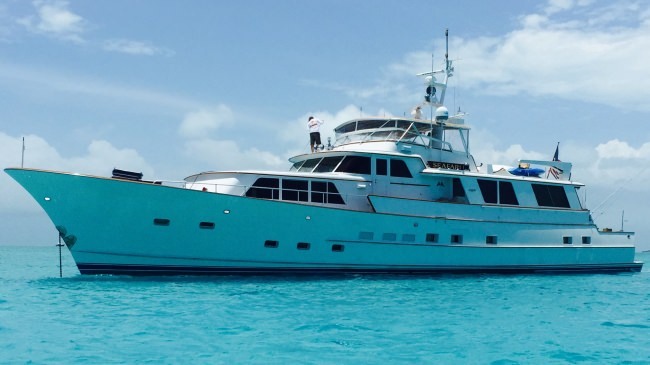 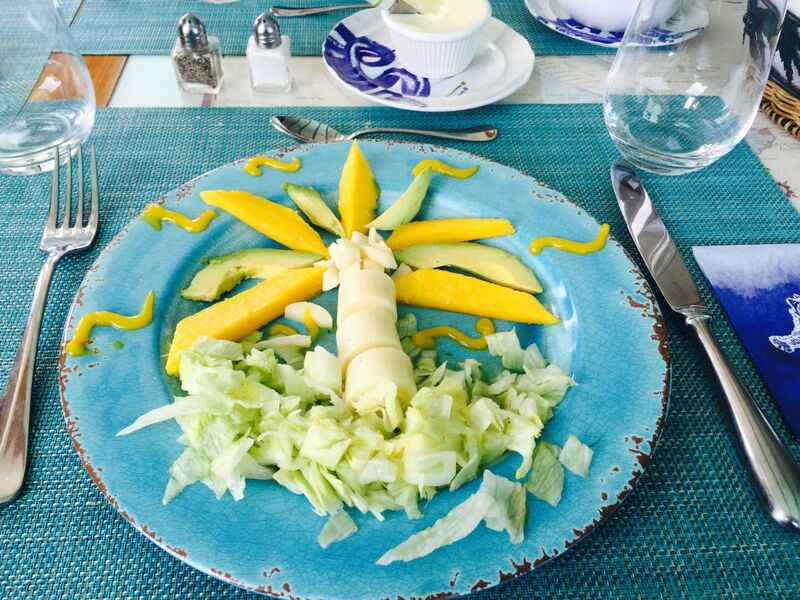 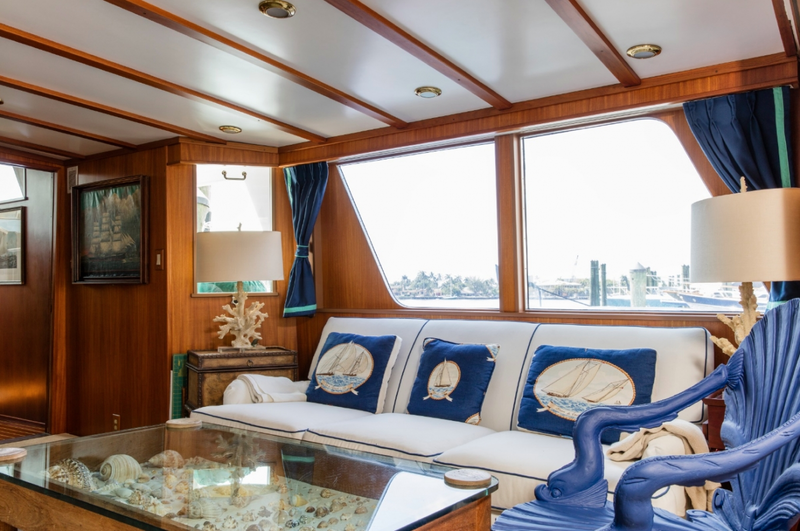 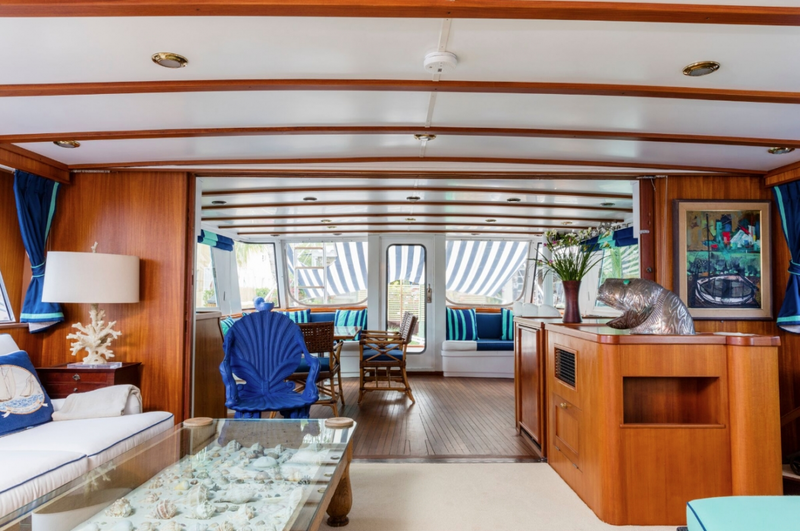 You can charter SEAFARI in for a weekly rate of $30,000 - $30,000 varies between the low and high season. 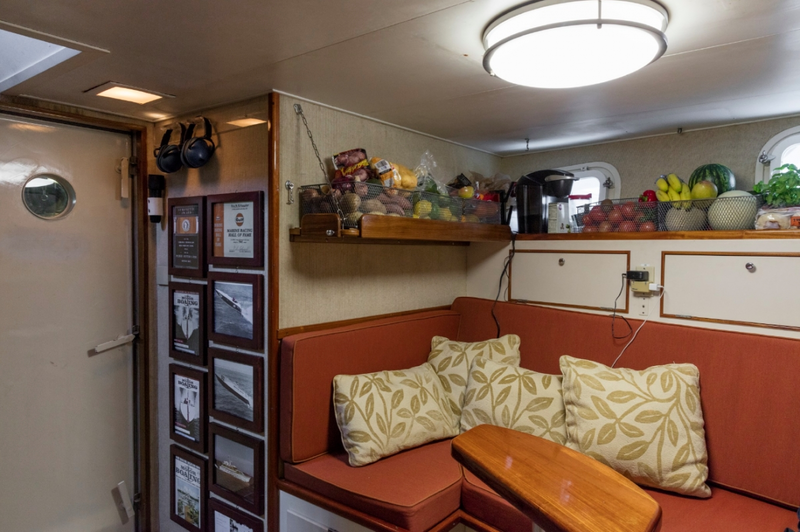 There are 3 crew members.